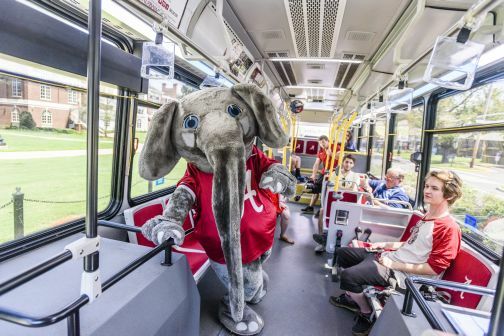 Click here to see your Bus Live! 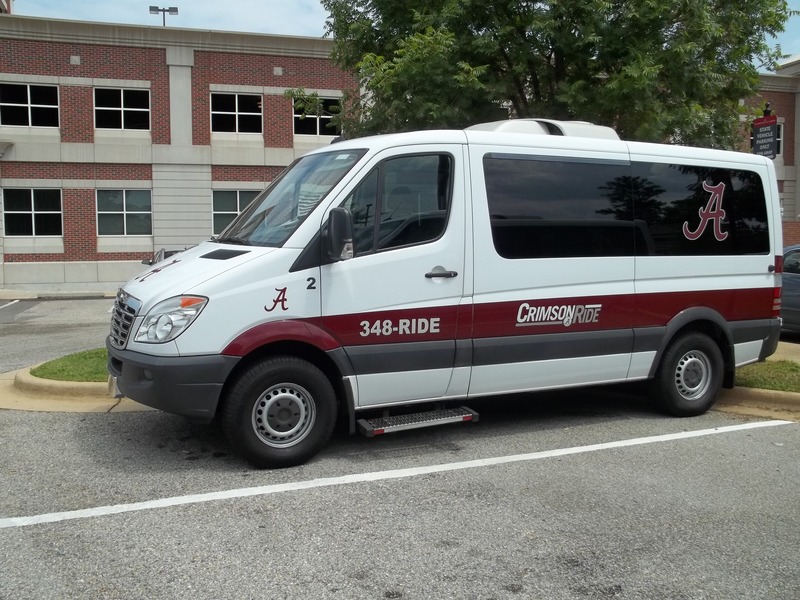 In a joint collaboration between the SGA and the University of Alabama, we are pleased to work with Lyft to offer a Ride Smart transportation program for the UA community. 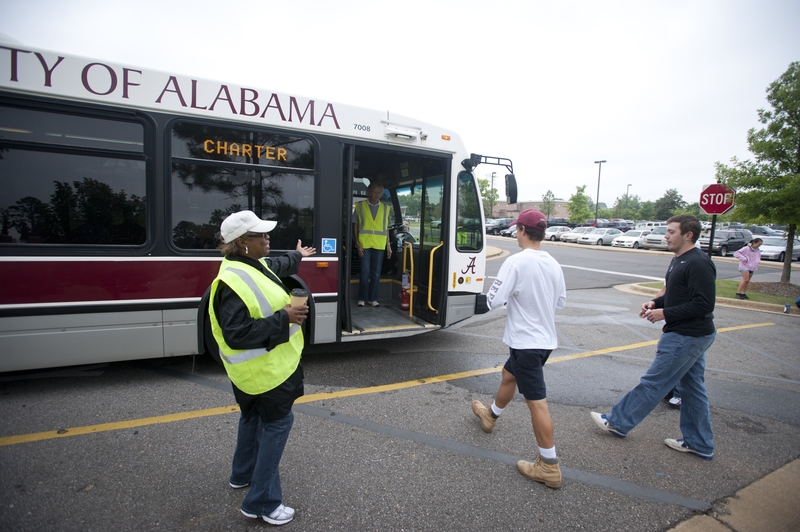 Need a ride to the University Services Campus (USC)-Human Resources, Wellness and Procurement? 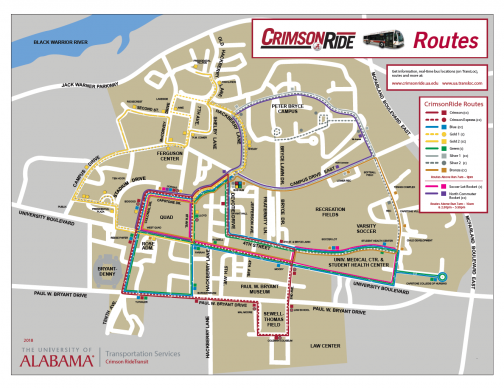 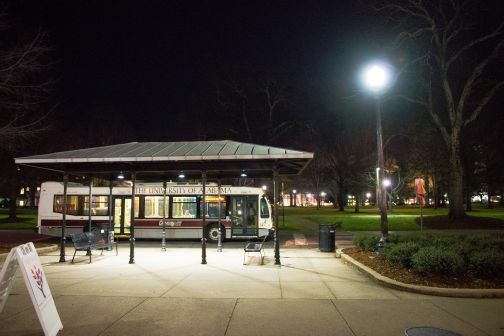 Call 348-7433, Crimson Ride/Transit provides service Monday – Friday 8AM to 4:30PM.